Morocco is a small country with a large heart for exceptional beauty. The Rif Mountains is one of the areas in northern Morocco. 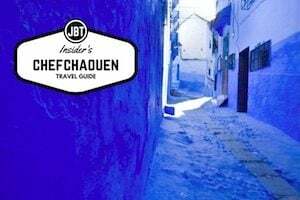 You may have heard of Chefchaouen in Morocco. 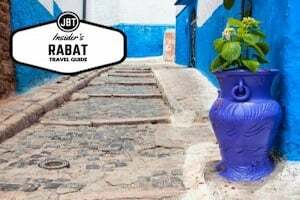 Chefchaouen is a large city where most of the budget Morocco tours will start for the Rif Mountain area, especially if you’re interested in a day or multi-day hike. The Rif Mountains are set in the northern most section of Morocco combining a number of ranges, peaks, gorges, and valleys. Cedar and fir forests spread throughout, providing a wonderful place for the Barbary Apes to live. Trekking Morocco in the Rif Mountains will help you encounter a number of different wildlife. Wild boar is another common animal to find on your trek through the forests. Species of Spanish trees, olive dot, and cork oak also spread across the area. It is possible to take your tour at any time throughout the year. However, it is better to visit the Rifs in April to June or September and October. The rest of the year can be quite cold or wet. The summer months have high amounts of rain. As you trek the area you will most likely start in Chefchaouen. The city itself offers a lot of promising shops, places to stay, and activities. You can visit the forests around the city before heading out towards Bab Taza. 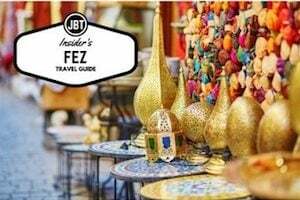 In Bab Taza, you’ll go through the Kif country towards the Rif Mountains. On this part of the trek you can expect to reach God’s Bridge. God’s Bridge is a natural arc created by Oued Farad. Bab Taza is the end point of a five day trek from Chefchaouen. Your first stop on the tour will be Afeska. Afeska can be reached in a 5 to 6 hour Morocco trekking. You will ascend 1200 meters during this first day. At this height you will be at Jebel el Kelaa, and then move to Ain Tissimlane. At Ain Tissimlane there is a natural spring and outcroppings of limestone. On the second day of the trek you can reach Akchour. This is a 3 to 4 hour trip. 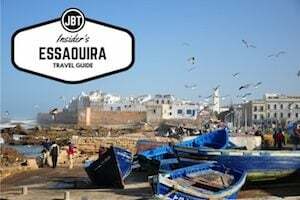 Akchour will help you reach Sidi Meftah, Imizzar, and Pont Farda. The next day you can expect to visit the Pastures near Abou Bnar. This section of the trip can be 4 to 6 hours, depending on the sites you wish to see. If you want to go up to Jebel Azra and into the Izrafene village, you will need to trek for a longer period of time. There are two places to camp in the area. One is nearer to the village, while the other takes you along the river for a more private location. 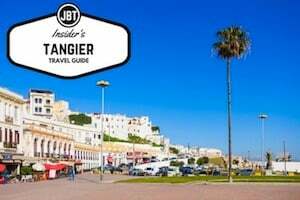 Your Morocco tour operator will decide what place to camp. The trip in the Rif Mountains can be made for a budget in which you visit each of these places on foot rather than taking a four wheeler. On your fourth day of a five day trip you will head to the Talassemtane National Park. Here you get to climb El Jebel Lakraa. The mountain’s summit is 2159 meters from sea level. At the point where you begin to climb it will take you a little over an hour to reach the summit. While in this area you have side trips you might like to take. 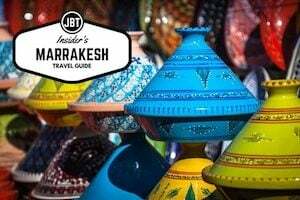 These side trips will not fit in the budget Morocco tours, as you will need to pay your tour operator for the longer trip. However, if you are not on a strict budget they should be considered. Side trips take you to Jebel Taloussisse. From this location in the National Forest you will head towards Bab Taza the next day. This part of the trekking Morocco will take you about 3 ½ hours at most. There is a camp site at Grotte Tikhobaie for the evening if you wish, or you can head back to Chefchaouen. The Rif Mountains are a beautiful and splendid place to trek whether you are on a budget, with family, or an experienced explorer. Morocco holds secrets within the national parks you only have to hike to. If you are up for a multi-day hike, this one to Bab Taza is perfect. Otherwise, there are day trips for you to enjoy.